Our team provides quality dryer repair services in the Buffalo Grove and Arlington Heights, IL areas. 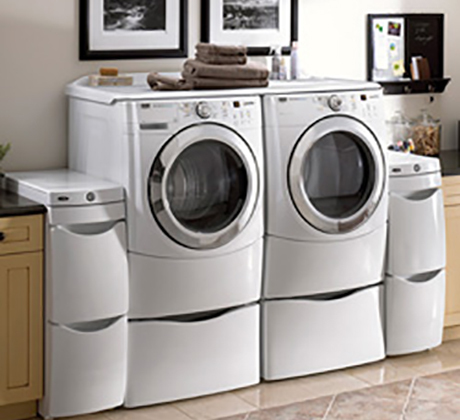 We repair nearly all major brands of clothes drying machines such as Maytag, Kenmore, Whirlpool, LG and more. Area Appliance Service only uses factory parts and has factory trained repair technicians to ensure you get the quality you deserve and get your dryer back to good working condition. We specialize in all drying machine types including top loaders, side loaders, and front loader. If you need quick, reliable, 24/7 repairs on your home dryer at an affordable rate, please call us at (847) 459-8070. 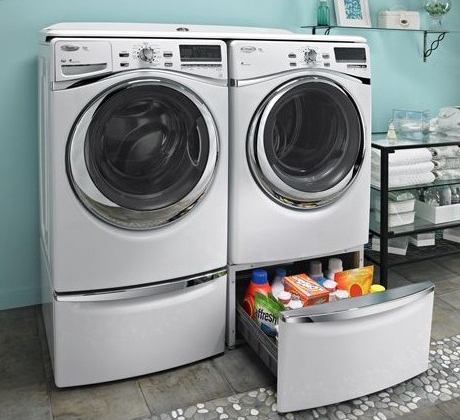 Area Appliance Services provides affordable clothes washer repair services in the Arlington Heights and Buffalo Grove, IL areas. We repair nearly all brands of washing machines on the market such as Kenmore, Maytag, Whirlpool, Amana and others. Our company only uses factory parts and has trained repairmen to ensure you get the quality you deserve and get your clothes washer back to normal working condition. We have over 50 years’ experience dealing with front loaders, side loaders, top loader, electric, and gas washers. If you need 24/7 emergency repairs on your residential washer, please call us now at (847) 459-8070. If you want to schedule an appointment, please fill out our form below. Area Appliance provides same day refrigerator repair service in Buffalo Grove, Arlington Heights, and the surrounding suburbs. 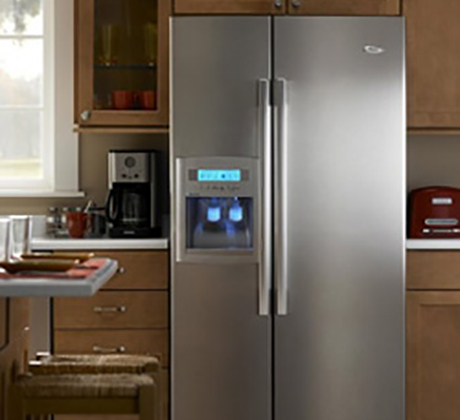 We work on almost all brands of refrigerators and fridges out there including Whirlpool, GE, Amana and Maytag. Our appliance repair company only uses factory parts and has the best trained technicians to ensure you get the quality you deserve and your fridge back to fantastic working condition. We can handle side-by-sides, top freezer refrigerators, and bottom freezer fridges. 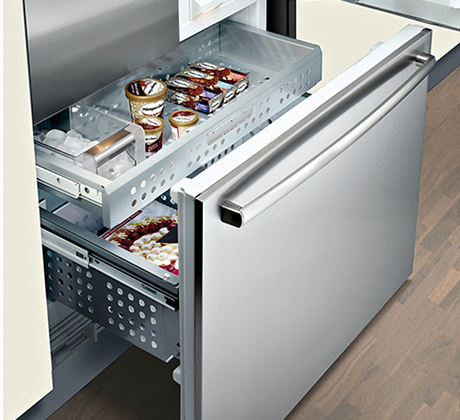 If you need quick repairs on your home refrigerators, please call us today at (847) 459-8070. If you want to schedule an appointment, please fill out the form below. Our professional team only provides the best freezer repairs in Arlington Heights, Buffalo Grove, and the local surrounding areas. We work on nearly ALL major brands of freezers on the market today, including but not limited to, Maytag, Amana, Sears and GE. Area Appliance Service Inc only uses new parts and has factory trained repairmen to make sure we get your top freezer, bottom freezer, or freezer chest back to great working order same day. If you need quick, reliable, and affordable repairs on your residential freezer, please call (847) 459-8070 – 24/7. 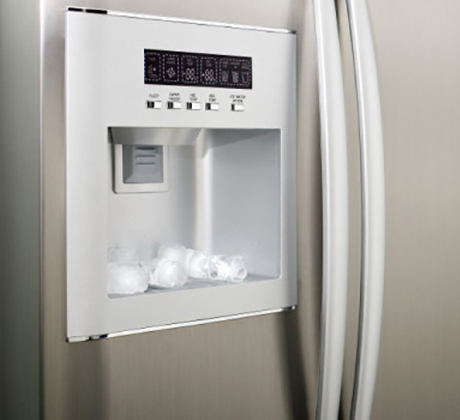 Our professional team only provides the best ice maker repairs in Arlington Hts. and the surrounding burbs. We work on nearly ALL big brands of ice makers on the market today, including but not limited to, Maytag, Amana and Sears, and Whirlpool. Area Appliance Service Inc. only uses new parts and has factory trained repairmen to make sure you get the quality service. If you need quick, reliable, affordable repairs on your residential ice maker please give us a ring. Our expert team provides emergency repair services on stoves and ovens near you. 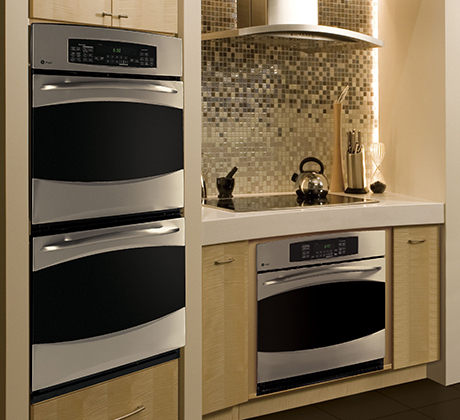 We work on most major brands of ovens, including Wolf, Maytag, Kenmore and more. Area Appliance Repair Company only uses brand new parts and has professionally trained repairmen to promise you get the best service in the area and get your ovens/stoves back to great functioning condition. If we think you are better off replacing it with a new one, we will let you know before any repairs take place. 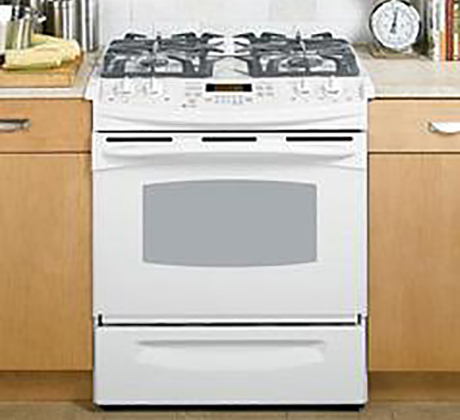 We specialize in electric, gas, built-in, and double ovens. If you need same day repair service on your home stoves, please call your leading local appliance repair company. Licensed, bonded, and insured! Let our gas and electric repair technicians set your mind at ease by repairing your cooktop and range fast and efficiently. Area Appliance Repair Company only uses new factory parts and has professionally trained repairmen to promise you get the best service in the Illinois suburbs and get your cooktop or range back to working condition. 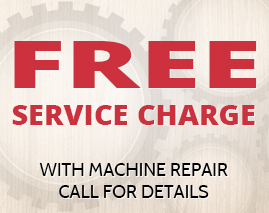 If you need quick and reliable repair service on your kitchen appliance, feel free to contact us at (847) 459-8070. Our staff provides emergency repair services on dishwashers near you and all around Arlington Hts. and Buffalo Grove, IL. 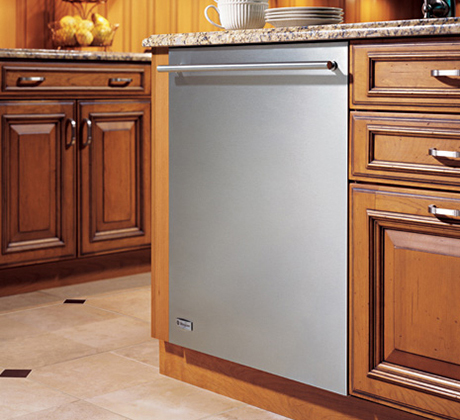 Area Appliance can work on most dishwashers including Maytag, Bosch, Whirlpool, and more. We only carry new factory parts and have experienced techs to get you the best same-day repair service. If you need affordable and reliable repairs on your residential dishwashers, please call (847) 459-8070 or fill out form below.